This week I have a small finish to report- the Star Table Runner below. 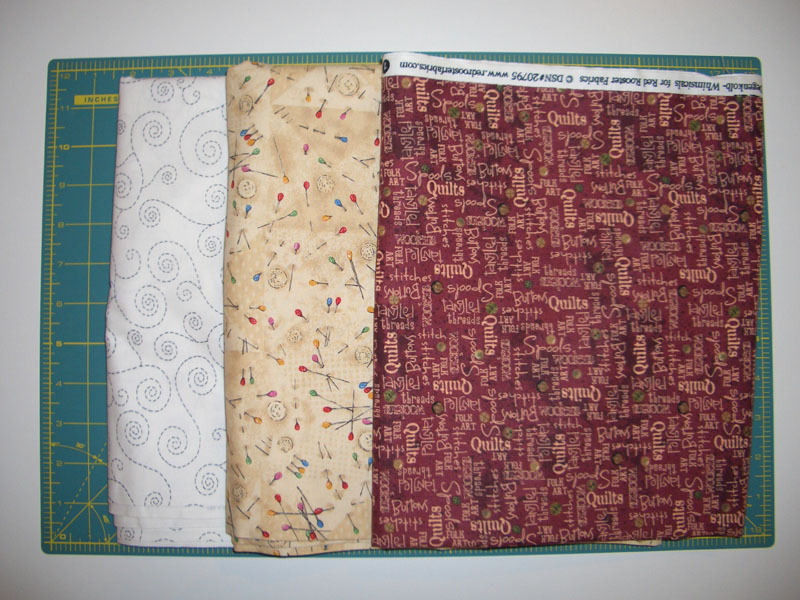 Finished up the borders and it is now waiting to be quilted. I also have a couple of additions to the stash this week. Quilters Choice in San Diego will be closing its doors at the end of July and is clearing out all their fabric. Found a couple of things below. 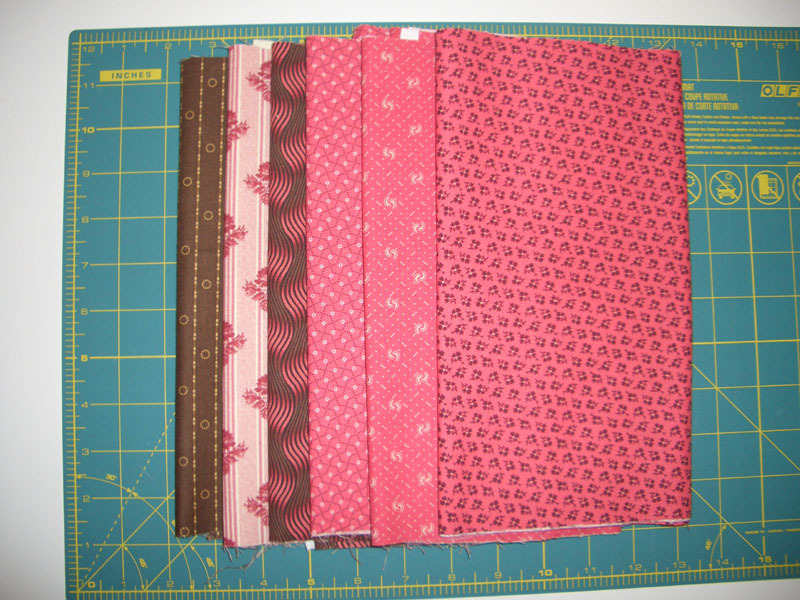 I also stopped by Rosie's Calico Cupboard and picked up a few more Pinks and a brown for the Dear Jane Quilt. Here it the damage for this week. Purchased this week: 7.0 yards. Hi, good to see you back on your blog. You picked out some really nice fabrics. A lot of blocks for your Dear Jane quilt. I am sure it will be one of a kind when you are through? I like all so far. Very nice.